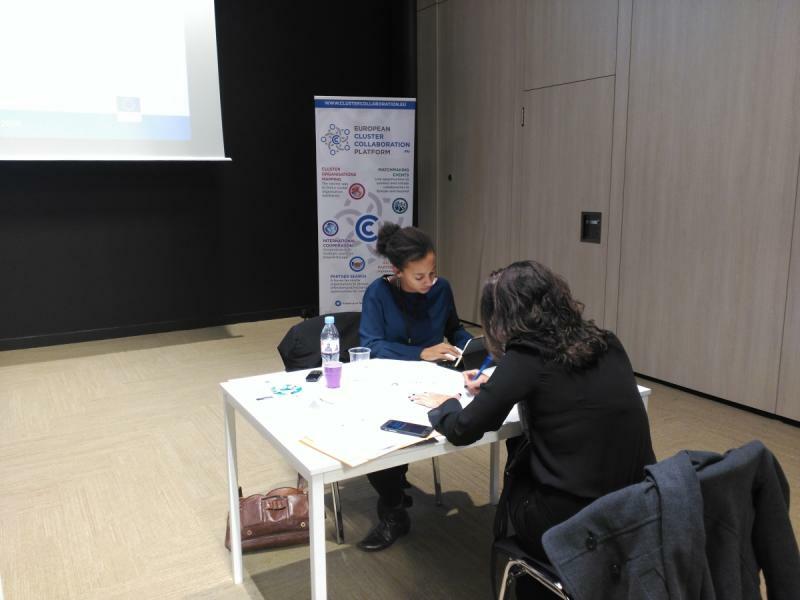 On the 29th of November 2016, the EU-Brazil Cluster & Business Matchmaking Event took place within the scope of the Pollutec Fair 2016 in Lyon, France. The Event reunited an European and Brazilian delegation composed by organisations from technology fields in support of Energy Efficiency in Buildings, Solid Waste Management, Renewable Energy (solar, biomass) and Biogas. The agenda for the Event included a seminar focused on initiatives to foster collaboration between Europe and Brazil and the presentation of both delegations. With the aim to foster cooperation between them, it also contained cluster and SME matchmaking sessions. These sessions represented a unique opportunity to boost international contacts, explore possible common areas of interest for cooperation and complementarities, in terms of sectoral, value chain, and market focus as well as for establishing cooperation partnerships to introduce low carbon related technologies within the Brazilian market. The European delegation was composed by 18 clusters and 6 SMEs while the Brazilian delegation gathered 34 members from clusters, associations, businesses and government bodies. 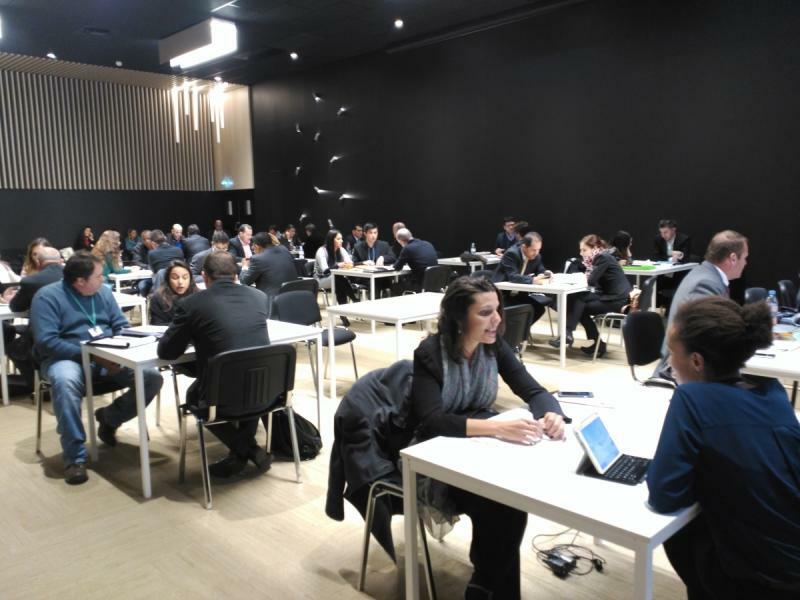 A total of 189 meetings were held during November, 29th on the EU – Brazil Matchmaking in addition to those that were conducted during the Matchmaking organised by Green Days on November, 30th. The results of the Event were very positive. The European delegation gained knowledge on the market in Brazil and advanced on the first steps for a closer collaboration with its Brazilian counterparts, which is expected to be very fruitful. 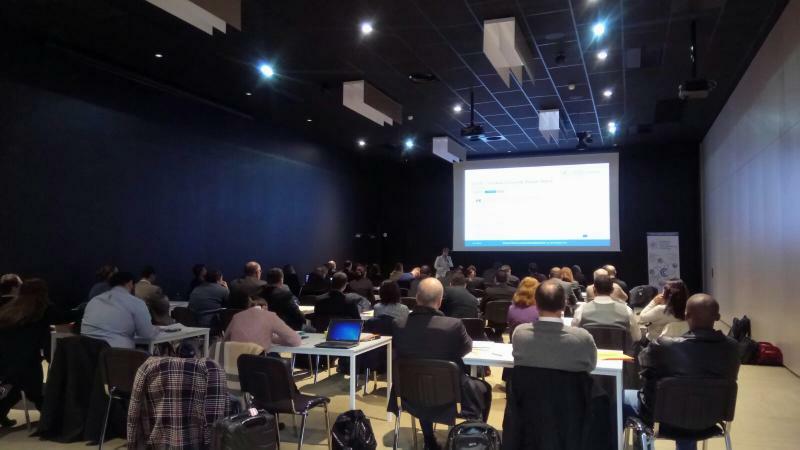 The Event was organised by the European Commission (DG Internal Market, Industry, Entrepreneurship and SMEs) through the European Cluster Collaboration Platform (ECCP) in collaboration with Low Carbon Business Action in Brazil.